Just in time for back-to-school! If you have ever been caught needing cookies "right now!" for a kid's class, potluck or gathering...these cookies will for sure go in the front your recipe box! 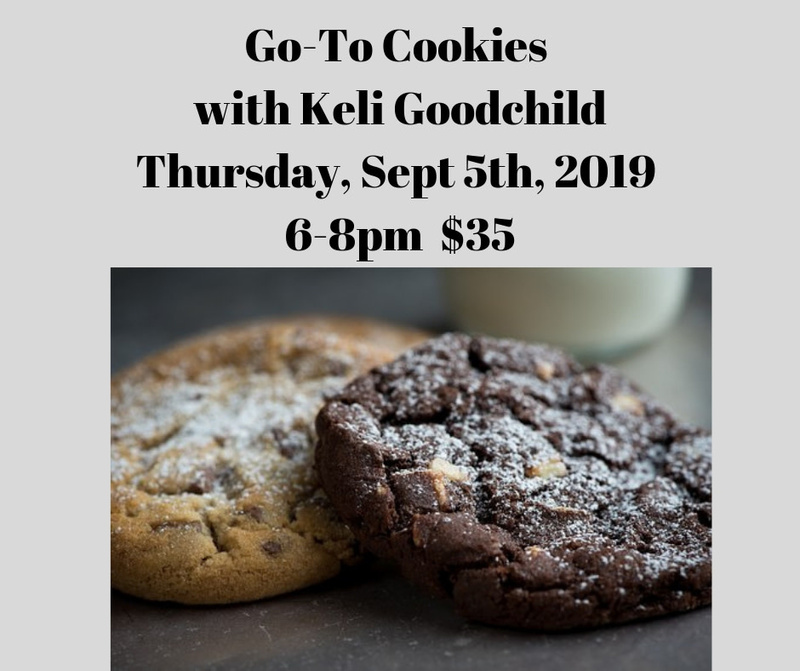 Keli will share with you some of her favorite recipes for these emergency situations...or when you just need the comfort of a good reliable cookie to soothe the soul! 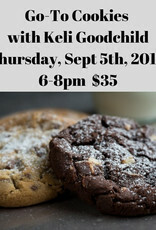 Feel free to bring your "Go-To" cookie recipe with you too so we can all exchange recipes!